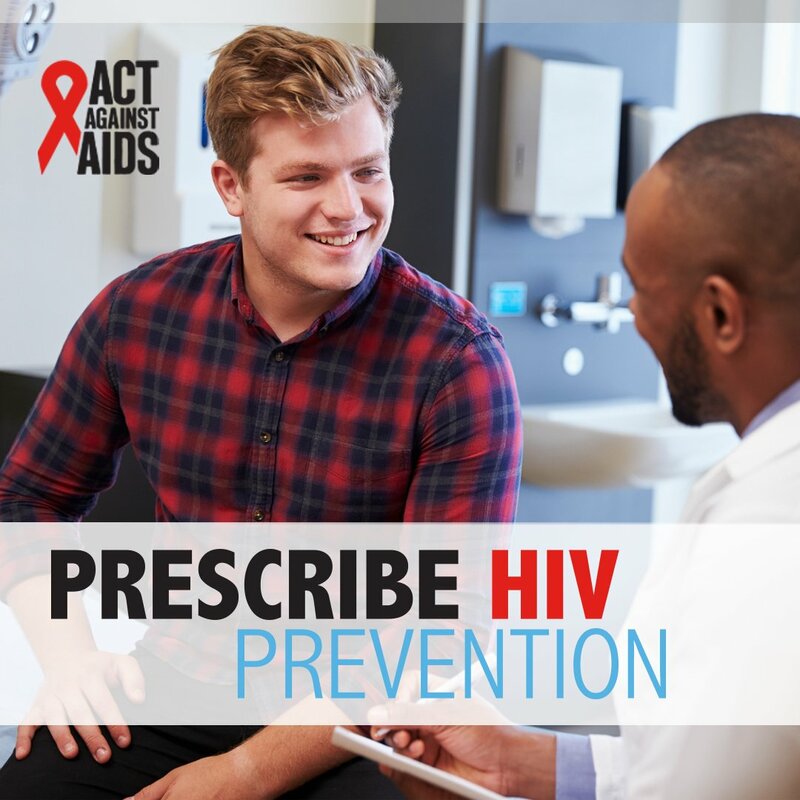 CDC’s Act Against AIDS initiative recently launched Prescribe HIV Prevention, a new initiative for healthcare providers that focuses on HIV pre-exposure prophylaxis (PrEP) and post-exposure prophylaxis (PEP). The target audience includes primary care providers, infectious disease and HIV specialists, nurses, and public health practitioners. PrEP is a way for people who are HIV-negative but at high risk for getting the virus to prevent HIV infection by taking a pill every day. PrEP is highly effective when taken as prescribed. PEP is the use of antiretroviral drugs after a single high-risk event to prevent HIV. It must be started within 72 hours of a possible exposure. Prescribe HIV Prevention educates providers and patients about these biomedical prevention tools and encourages providers to consider PrEP and PEP for patients at high risk for HIV. It includes resources such as a guide for discussing sexual health with patients, brochures and posters to educate patients about PrEP and PEP, continuing medical education programs, and a medication guide for patients. [A]ccording to US research published in Sociology of Health & Illness. 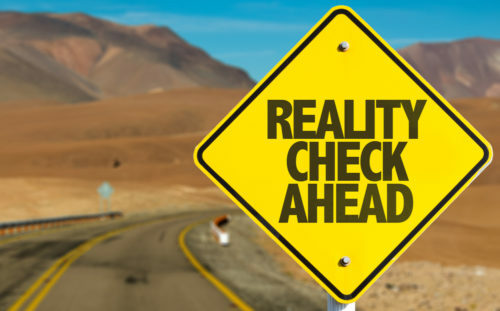 A series of focus groups conducted in New York City showed that some men regarded PrEP users as irresponsible, naïve, vectors of disease and a social problem. 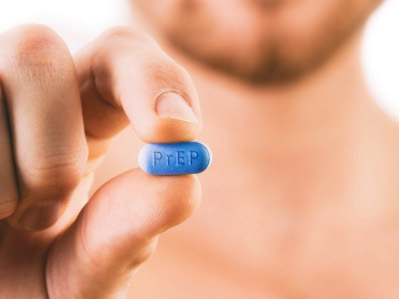 In contrast, other men articulated PrEP as a beneficial new option for preventing the spread of HIV, and also had a nuanced view about the effectiveness of condom-based prevention campaigns and the epidemiology of sexually transmitted infections (STIs) among gay and bisexual men. The use of emtricitabine/tenofovir (Truvada) as PrEP was approved in the US in 2012. Studies have shown that, with good adherence, this treatment can reduce the risk of infection with HIV by over 90%.